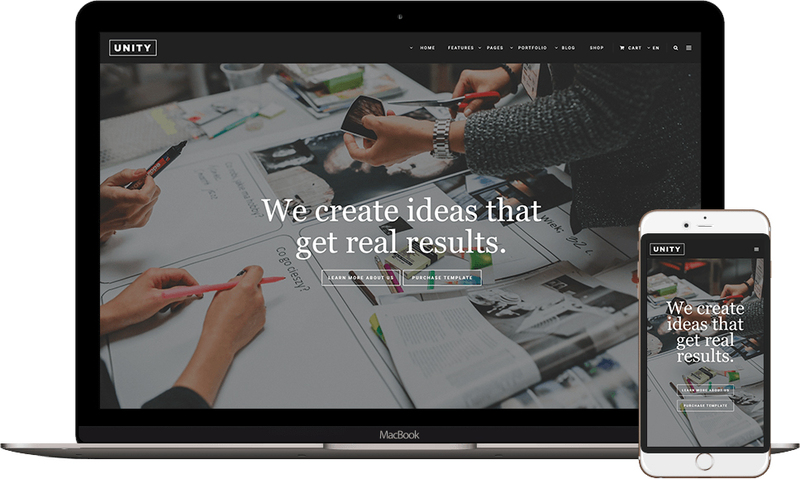 professional website for your business that will get you results. We only create State of the art Advertising Agency Quality Websites. It means that your brand will look awesome and give you the edge over your competitors. Your new website will have the look and feel of some of the worlds best companies at a fraction of the cost. Your new website will not only look good on a desktop and laptop computer, but also on all mobile devices which is now crucial for Google success. We also focus on creating the site to meet all of the SEO specifications to ensure it has the best chance of been found on Google and other search engines.